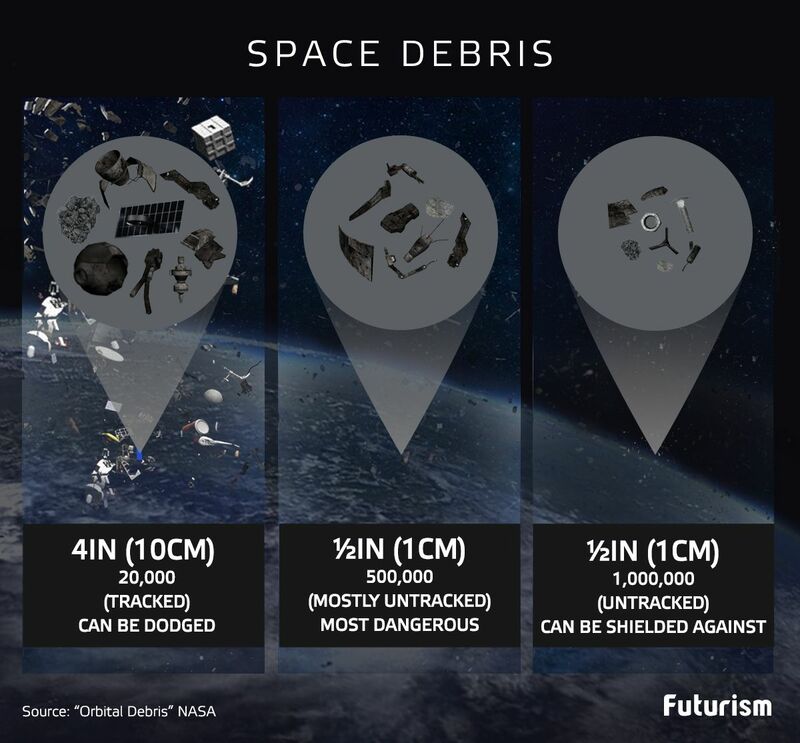 This debris could be disastrous for our space missions. Humans have a real knack for leaving their mark wherever they go. Thanks to the curiosity of the human mind and our grand ambitions, this trait is no longer just relegated to the planet we inhabit. According to NASA, there are currently more than 500,000 pieces of human garbage orbiting the Earth. The items are known as orbital debris, to differentiate between other objects such as meteoroids and these man-made particles, or more colloquially, space junk. The junk is comprised of old satellites, used rocket components, and pieces of rock chipped off of natural orbiting bodies. Space junk presents a clear danger to satellites and shuttles as well as the International Space Station (ISS) itself. The junk can travel at speeds up to 28163 km/h (17,500 mph), so even a small piece of debris can pose a serious threat to an operational piece of equipment. “The greatest risk to space missions comes from non-trackable debris,” said Nicholas Johnson, NASA chief scientist for orbital debris. Realizing this problem, several companies are investigating ways of dealing with the space junk—hopefully before it gets to the seemingly insurmountable scale of what humans have done to Earth’s oceans. This is the e.DeOrbit proposed as a means of space cleanup submitted by Clean Space, a part of the European Space Agency (ESA). The idea was first proposed in 2014 and is still in development. The agency is working on a number of different ways the mission will capture the debris. The ESA has been able to narrow it down to two possible mechanisms of capture: nets or robotic arms. Whichever is chosen, the goal will be the same: to snag the debris out of orbit and bring it to a lower altitude into the Earth’s atmosphere, where it will burn up. This project is currently projected to launch in 2023. Another concept aims to pick off space debris one by one. 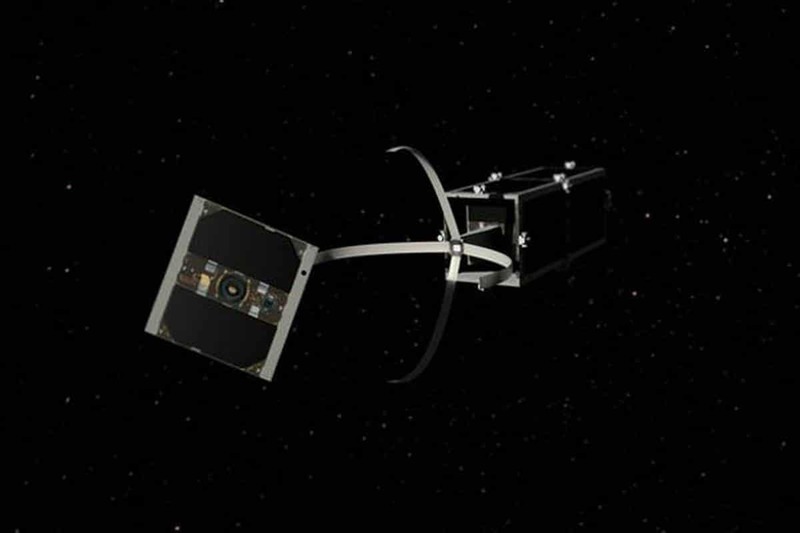 The CleanSpace One is being developed to de-orbit Switzerland’s SwissCube nanosat. The satellite cleanup device is set to launch from the SOAR space plane, an unmanned mini-shuttle. The CleanSpace One also looks to fling the target satellite into the atmosphere to burn up. The project is looking forward to launching in 2018. Late last year, Japan’s space agency, JAXA, launched an electrodynamic tether, called an EDT, into space. The cable is 700 meters (2,296 feet) long and is meant to assist in deorbiting dangerous space junk. 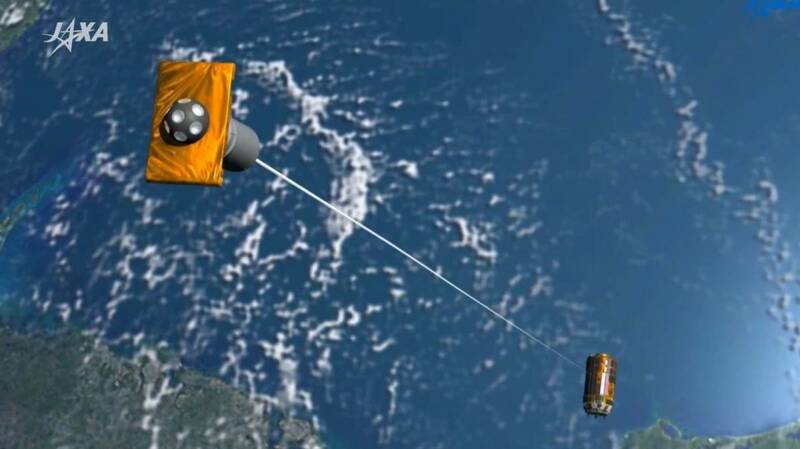 The idea is that the electrified tether will work with the attached 20 kilogram (44 pound) counterweight to zap space debris to slow it down and redirect it toward the atmosphere, where it can safely burn up upon reentry. Other methods proposed haven’t released new developments in the past few years. 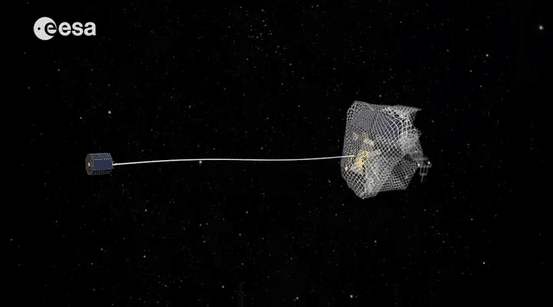 Other proposals included catching debris and slinging it into the atmosphere or using a solar sail to ensnare debris and lead it to its fiery end. Other scientists have suggested casting a three kilometer (two mile) wide net into space to knock space junk out of orbit. Finally, and perhaps the most fun, is sending balloons up to space to hit debris with a gust of wind to send it hurtling toward the atmosphere.